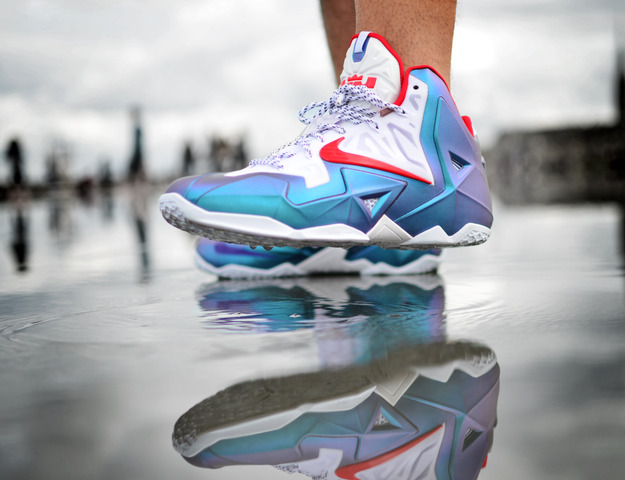 A great look for the LeBron XI iD takes over today's SC WDYWT? Spotlight. You'll also see favorites such as the 'Viotech' Dunk Low featured today, along with other classics such as the Air Max Plus and 'Splatter' Dunk Low. 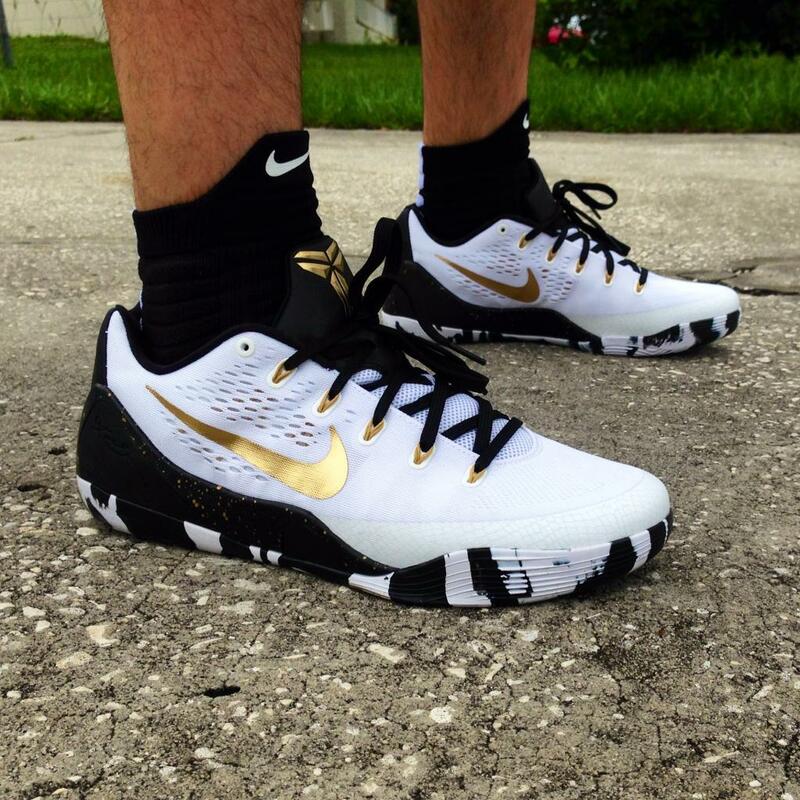 Today's Air Jordan selection includes the AJ 3 and AJ 4, followed by a UCF Knights-inspired Nike Kobe IX iD. 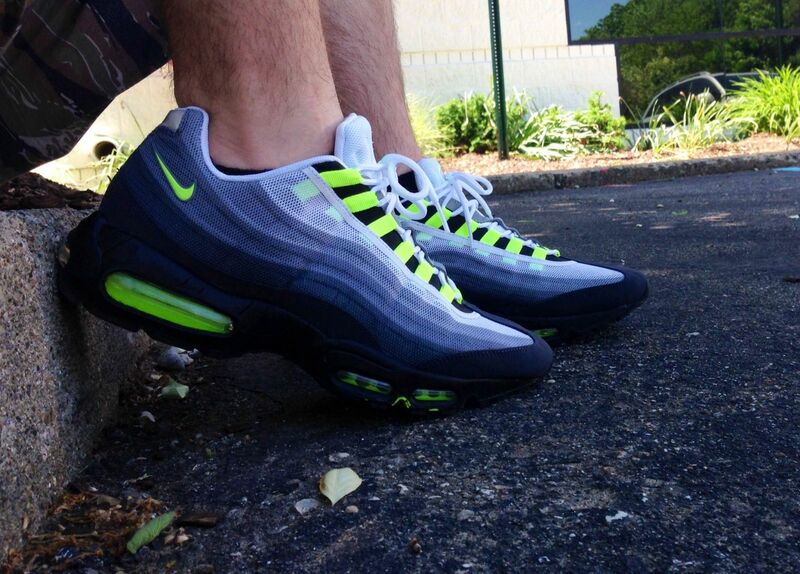 Incoheerent in the Nike Air Max 95 Tape. DRUMattX in the Nike Air Trainer SC II. Dunksrnice in the Nike Dunk Low Pro. Why_LeBron? 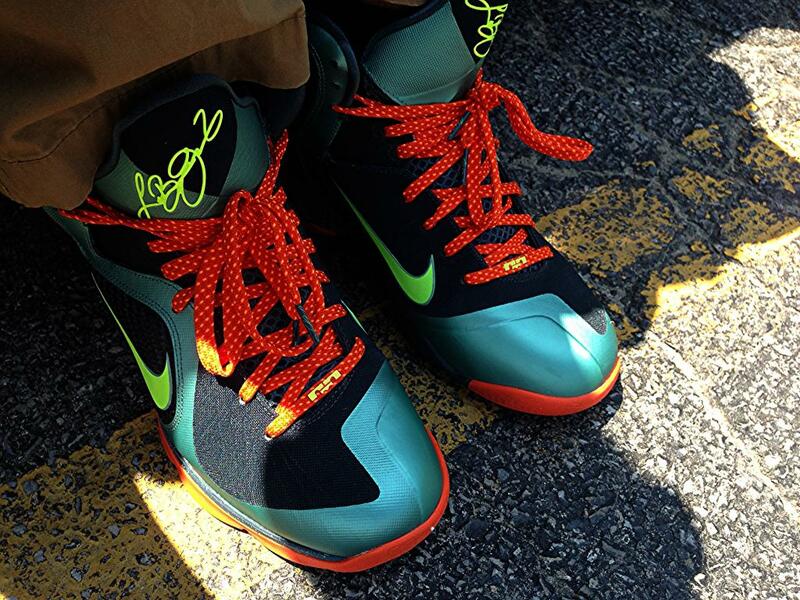 in the Nike LeBron 9. 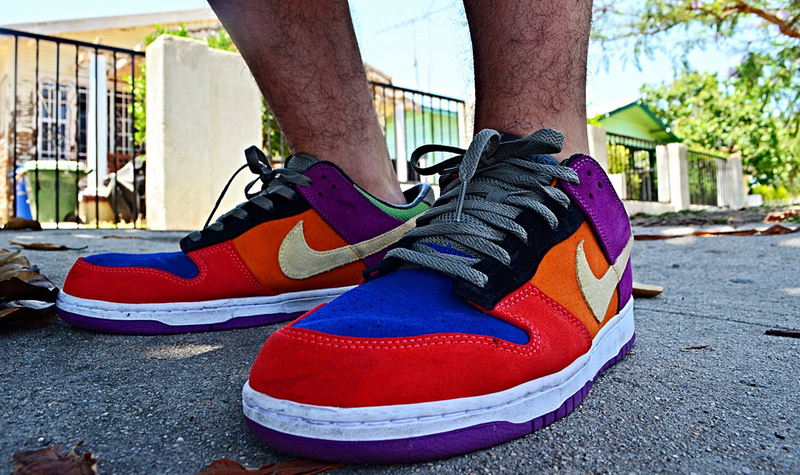 Chiva1908 in the Nike Dunk Low. Tablo. 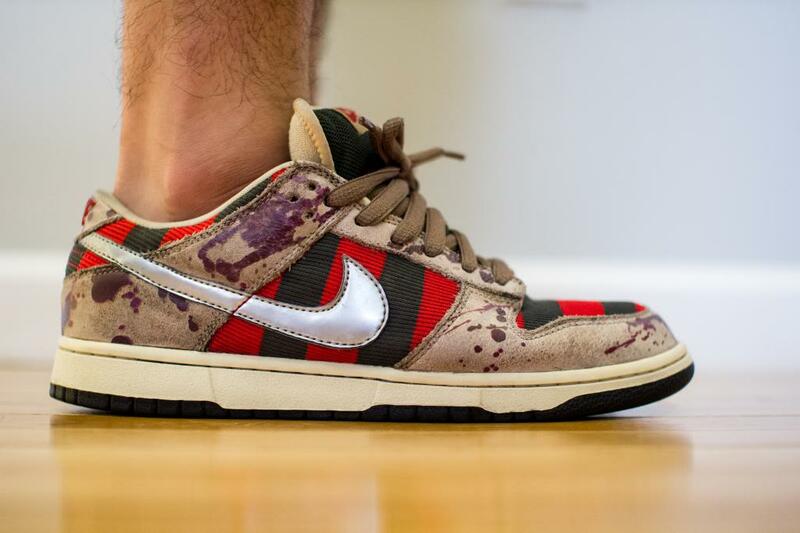 in the Nike SB Dunk Low. 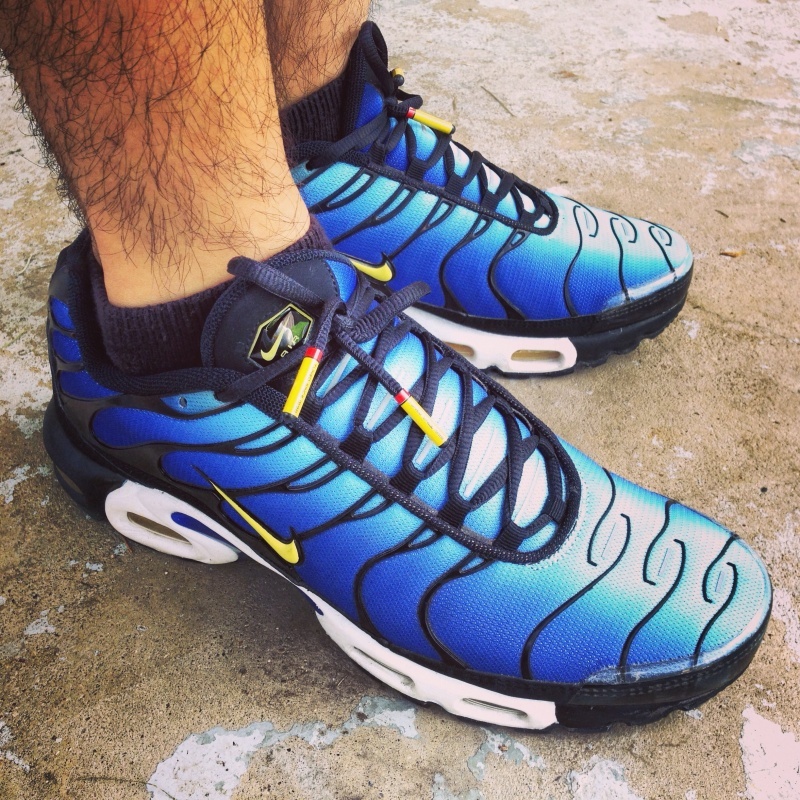 BoyJordan in the Nike Air Max Plus. 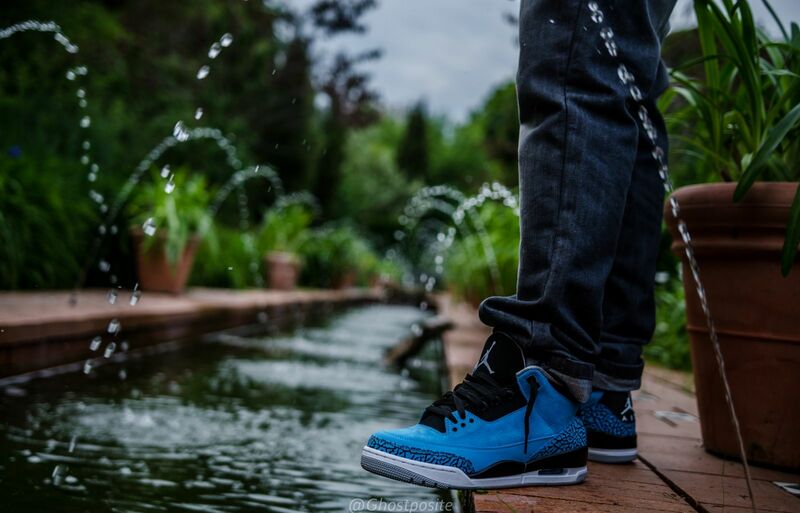 GhostMemphis in the Air Jordan 3 Retro. 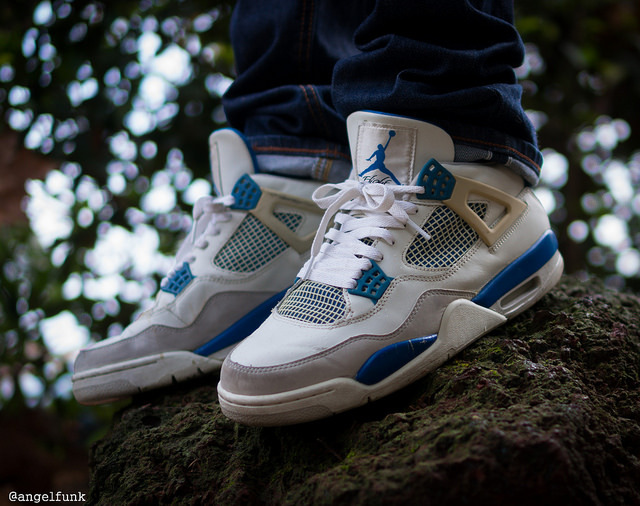 AngelFunk in the Air Jordan 4 Retro. Chuck Norris is my Dad in the Nike Kobe IX iD. 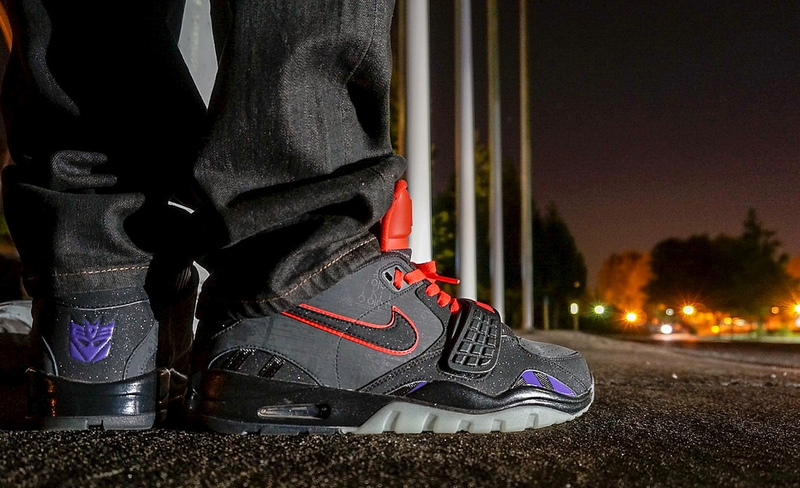 AF1Lova in the Nike LeBron XI iD.